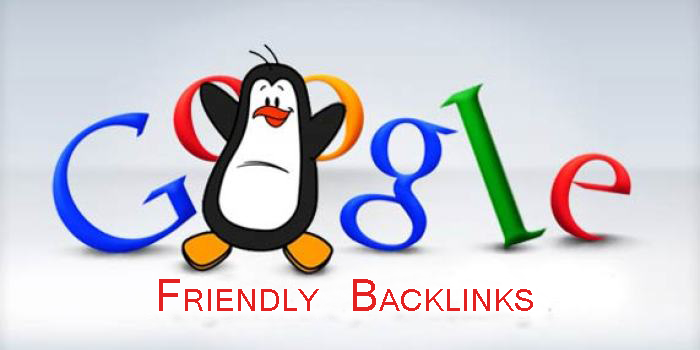 Using Google itself and some advanced search operators, you can find resource pages or even directories that are ranked high and well maintained that will be willing to add your site. The better the content you have and the more relevant it is to the directories, the higher the chance that they will add you on request. There are plenty of tools that can tell you who is linking to your competitors. Looking through this list should give you a few sites that you can get links from. Once again remember that like the above directories, ensure that you have high-quality content and offer value to the visitors of these sites. Use tools like Xenu or Screaming Frog and look for websites that have broken outbound links related to your niche. Build some content that is relevant to that broken link. You can now inform the webmaster of the broken link and then suggest that you have a page that can fill that gap. Websites are being shuttered every day, but links to them are still everywhere. It is like an untapped gold mine.